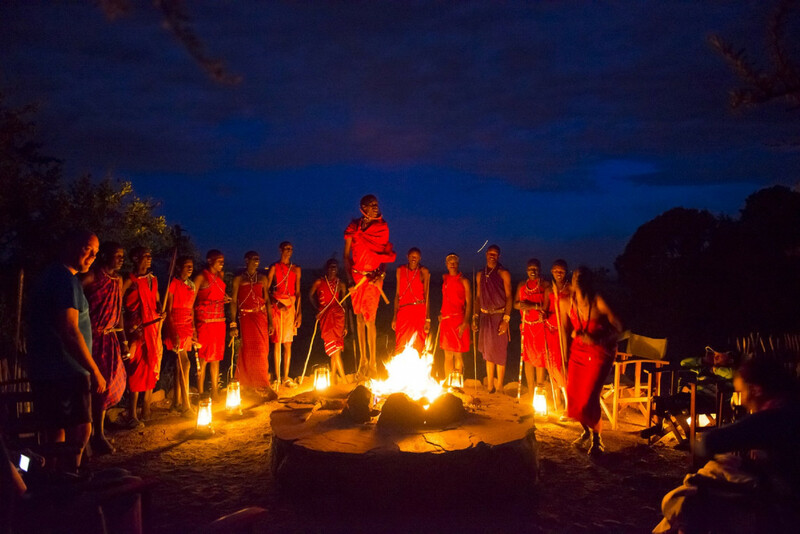 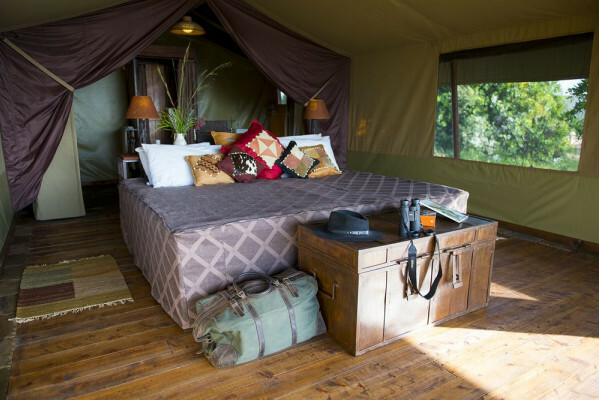 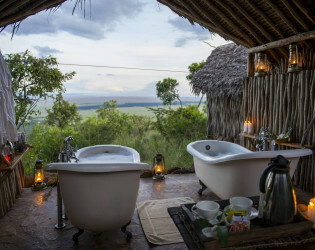 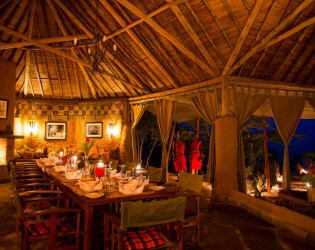 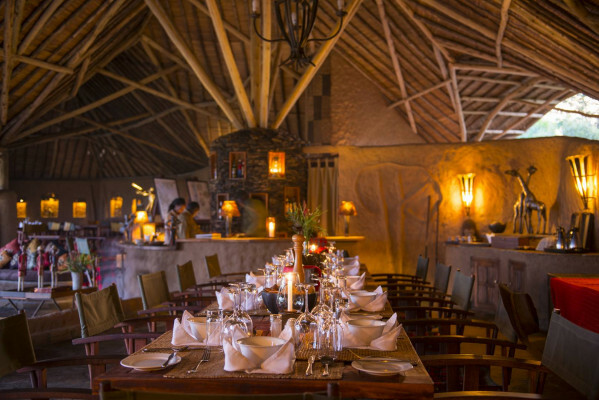 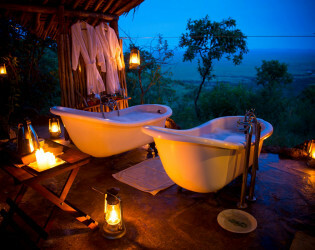 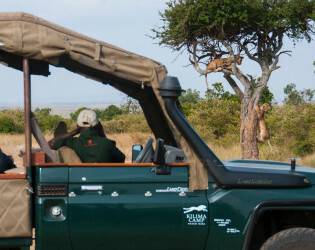 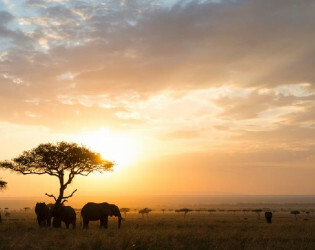 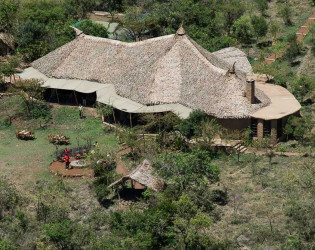 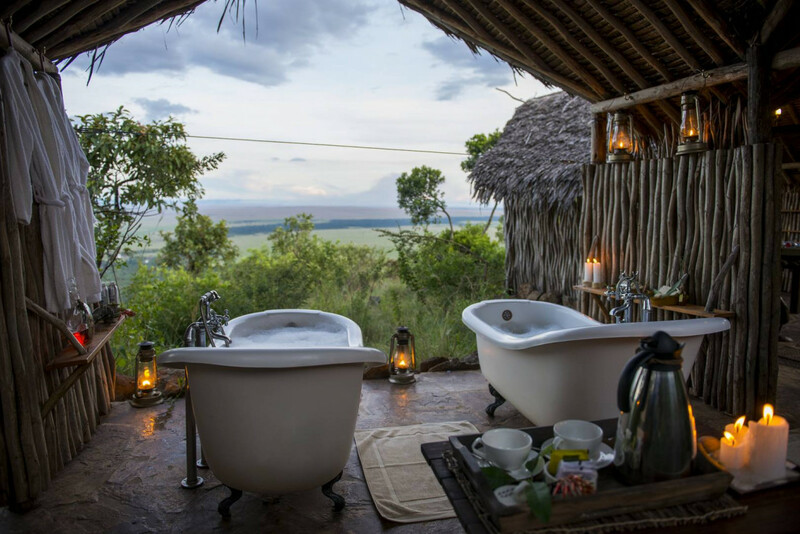 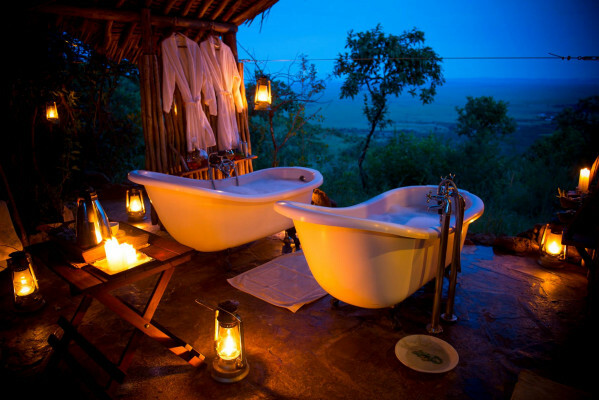 Kilima means “mountain or little hill in Swahili.” Kilima Camp is situated on the edge of the Siria escarpment (also called Oloololo escarpment) at 1,800 metres above sea level, overlooking the Mara River The Mara River and the Masai Mara plains are at an altitude of 1,500 metres. 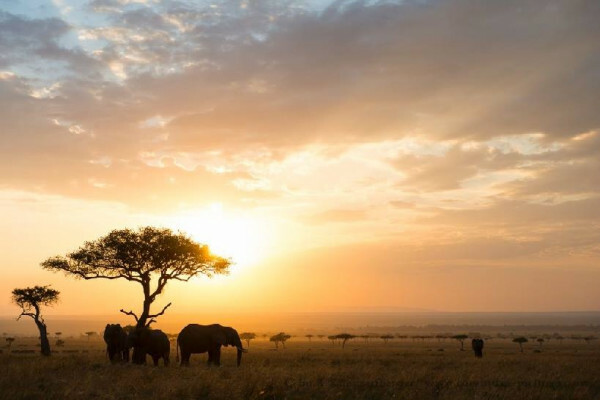 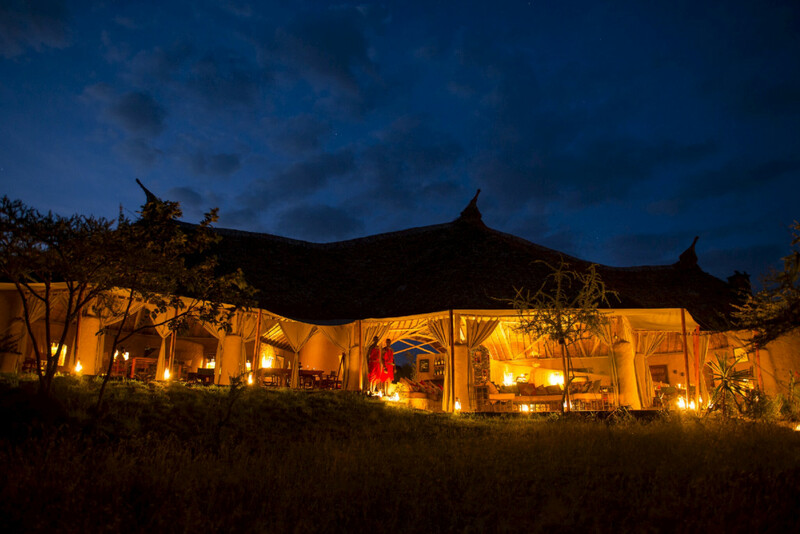 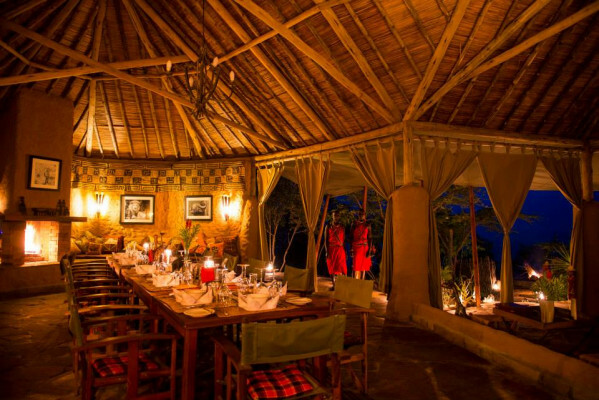 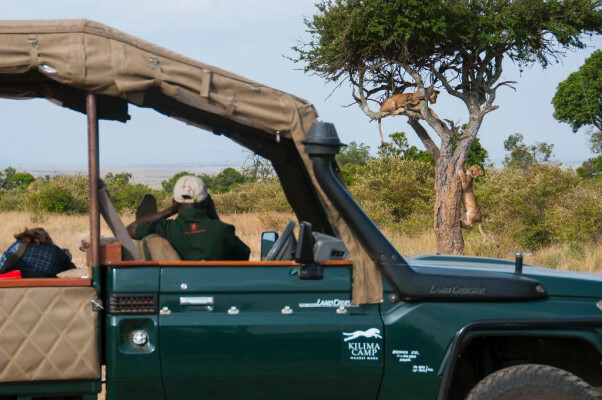 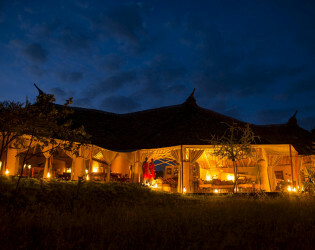 Kilima Camp is located in Kenya on the western border of the Maasai Mara National Reserve. 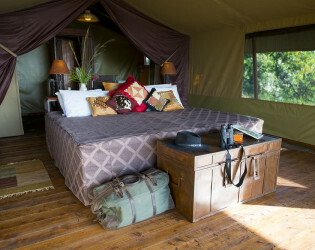 All tents at Kilima Camp benefit from a stunning view over the Masai Mara plains (Maasai Mara plains) and Mara river. 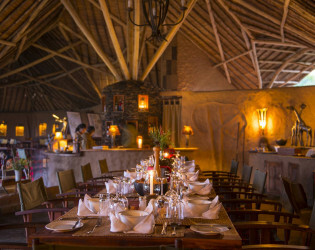 Our two new restaurants are divided by a very nice new built bar lounge with fantastic views of the Mara River and Mara plain. 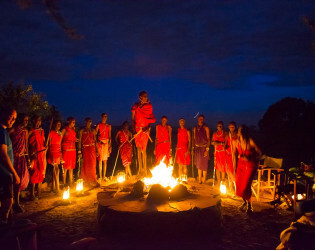 Late night bonfire with locals. 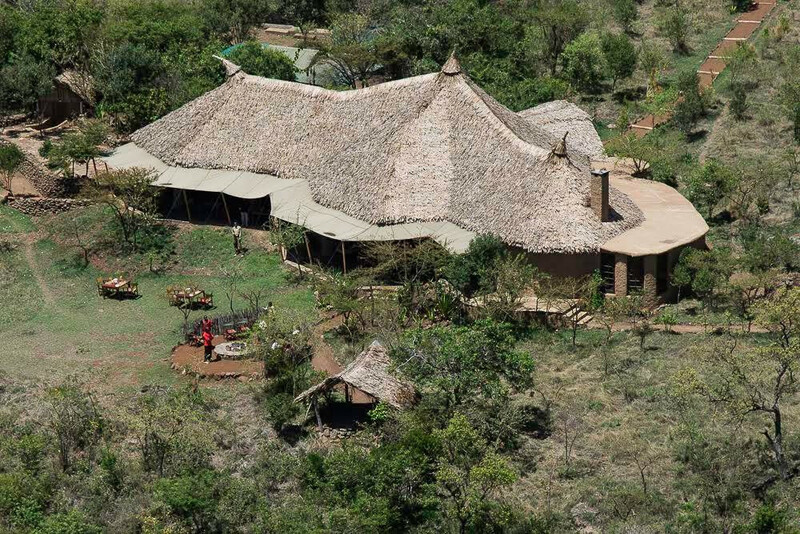 The spacious central main building is Kilima Camp’s meeting place where guests gather to eat, drink, talk, play games, read, or just enjoy the view before of after a safari in the Maasai Mara (game drive).